Growing older is inevitable, Looking older is optional! 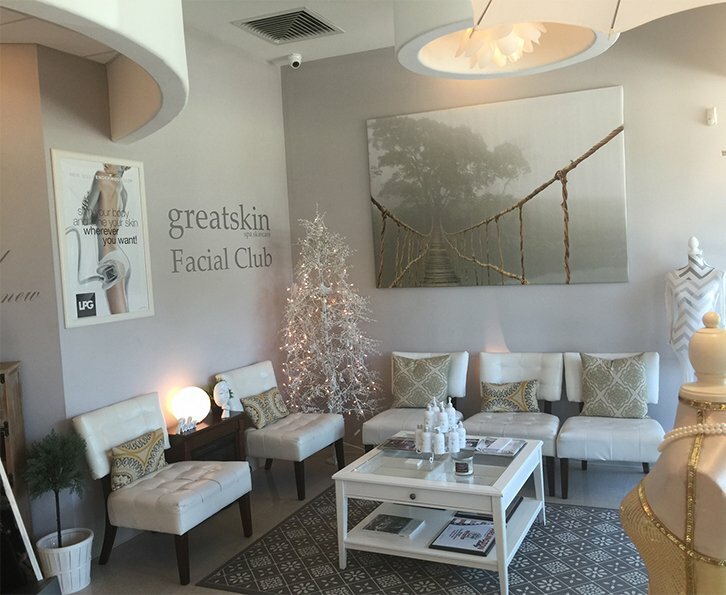 Welcome toGreat Skin Spa Skin Care & Facial Club! Your skin is the first feature that people see when they meet you. Let us help you make a great impression with beautiful skin, beautiful eyes, a gorgeous smile, a healthier body and confidence in how you look and feel that results from regular, professional and affordable spa services. 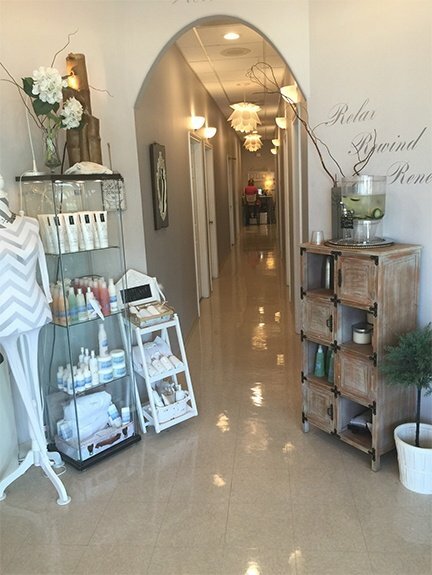 Great Skin Spa & Skin Care, is an award winning day spa, that is locally owned, with unsurpassed products and services, an inviting and warm environment that gives you a sense of peace, relaxation and results during each and every visit. Every service we offer is offered on an individual basis or on our facial club membership, which consists of a 4 treatment plan series (for any and every service that we offer) that gives you best value and results for each of your skin and body care goals and objectives.